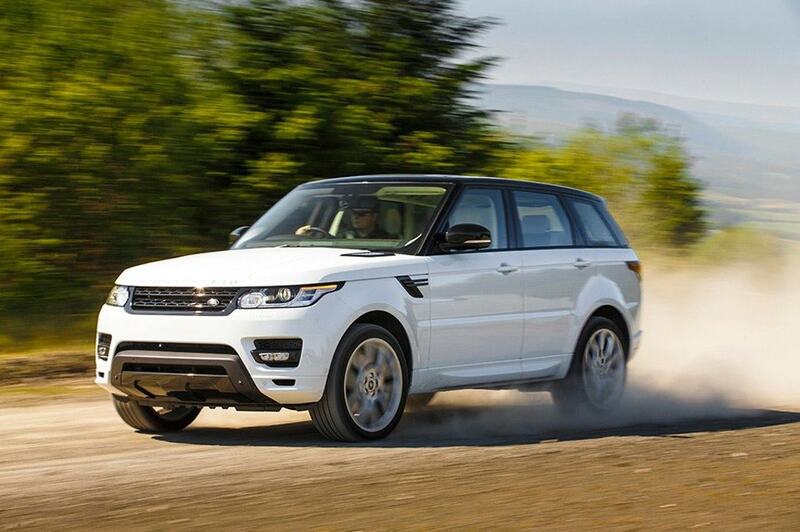 Nothing tops an original and that's exactly what the Range Rover is; the original SUV. Whether it is corporate cavorting or country crossings, the Rover is one recognisable stunner with a few envious stares thrown in for good measure. What's more, the Sport HSE is the most performance-oriented offering from Range Rover yet, meaning this baby ain't shallow, it throws a packing V8 punch too. From the driver's seat, the Sport could pass for a gentleman's club. Its leathers, trim and finishes will make you want to settle in, get comfy and call it home forever more. With oodles of space, you may as well ask four friends to join you. They'll be dazzled by its bucket load of goodies, including its first class audio system, electric adjustable seats and interior mood lighting to get the party started. If all you want to do is escape civilisation and vanish into the wilds of nature, the Sport is the must have SUV for your weekend adventure. Not only has it got mud-slinging prowess down to a tee, when you return from the wilderness to the suburban streets its sleekness has no match. So no matter your driving style, the Sport will deliver. Security deposits apply between $5k - $7k depending on various factors. Credit card pre-authorisations are offered if certain criteria are met.